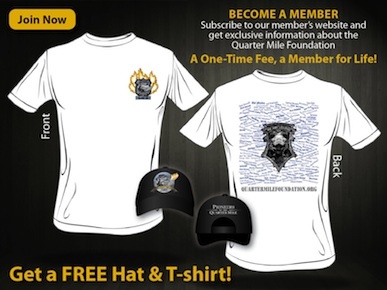 Is the Quarter Mile Foundation a charitable organization? Answer: Yes. It is recognized as a Section 501(c) (3) public educational charity by the Internal Revenue Service (I.R.S.). Answer: Often referred to as a “not-for-profit” organization, a foundation is very often organized for charitable purposes. Answer: Yes. Since the IRS has recognized the Quarter Mile Foundation, individuals and businesses that financially support the Foundation can deduct their contributions for the tax year in which the contribution was made. Are the donations tax-deductable outside of the United States? Answer: No. At the present, the tax deductions are available only to U.S. citizens or companies. 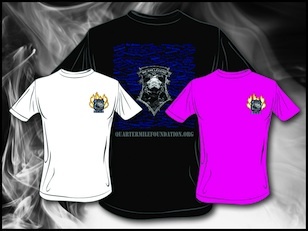 What is the goal of the Quarter Mile Foundation? 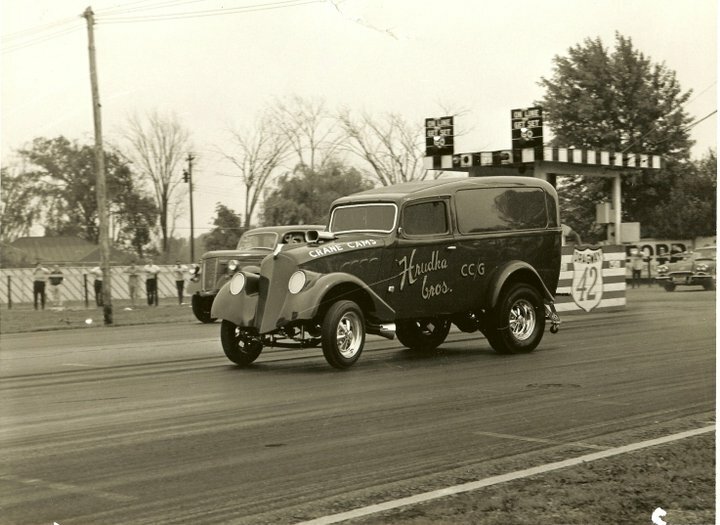 Answer: The Quarter Mile Foundation is the production of a series of documentary films about the birth and growth of drag racing (plus the performance aftermarket), using the current working title of “PROJECT 1320.” At the core of the documentaries is the use of first person oral histories given by the surviving legends and pioneering racers and aftermarket figures about their careers, the development of the sport and industry from their perspective, commentary about their contemporaries who have passed away and more. These men and women will be interviewed on camera, and their commentaries will be used throughout the course of the documentaries to illustrate the passion these people had for the sport and their growing companies and the industry they built. The series will encompass the period following World War II to the end of the 1980s. In addition to the recollections of the legends and pioneers, films and still photos from racers, professionals and average fans will be used to illustrate and expand the viewerís interest. In addition to the racers and the major industry figures, the documentary will address the contributions of the automobile manufacturers, the car clubs, track owners, editors, writers, photographers, movie makers, sanctioning body personnel and other individuals who contributed to the growth of the sport and the industry it spawned. Where will the documentaries be presented? Are there any plans to expand the reach of the Quarter Mile Foundation? Answer: The short-term goal of the foundation centers solely on the production of the documentary series. The Board of Directors have discussed in very broad terms, without any decision, what might follow following production of the documentaries. The Foundation is controlled by the Board of Directors, and is counseled by an Advisory Board.